Klaytn public testnet 'Baobab' to be released on March 29 while the mainnet will launch at the end of June. Klaytyn, a public blockchain platform of the leading South Korean mobile platform Kakao reported today that its subsidiary ‘Ground X’ held ‘Klaytn Partners Day’ on March 19th at Kakao office in Pangyo. At the event, Ground X shared the vision and roadmap of its global public blockchain platform Klaytn, and also announced the 3rd batch of 9 more initial service partners. 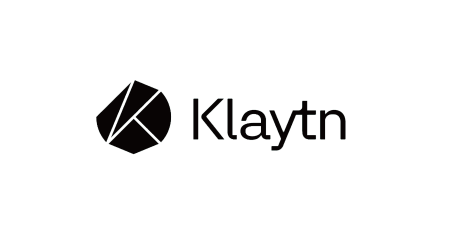 Klaytn is dedicated to the popularization of blockchain. 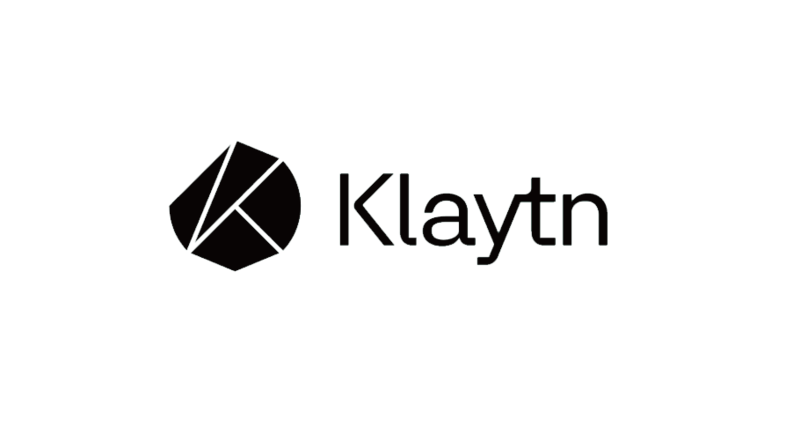 In doing so, Klaytn provides user-friendly UI (User Interface) and intuitive DX (Developer Experience) for developers to create blockchain applications and services. Prioritizing its efforts towards validating blockchain’s value and utility, Klaytn has been partnering with large user pool-based service providers with a focus on creating meaningful real use cases. Klaytn, which has launched the testnet ‘Aspen’ exclusively to its partners last month, is planning to release the public testnet ‘Baobab’ that any developer or service provider can use. The mainnet will launch at the end of June. 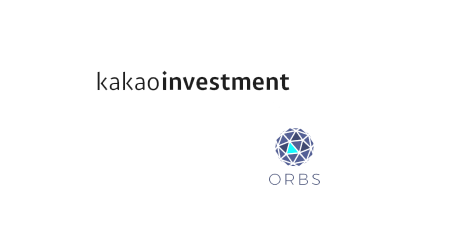 The upcoming ‘Baobab’ version reflects the feedback from the exclusive partners that have been using the testnet for the past five months. While maintaining the enhanced speed and high security, Baobab eliminates the traditional inconveniences such as private keys and cryptographic addresses. Also included in Baobab are scalability solutions for blockchain services with large traffic. The 3rd batch includes quite a number of global service providers around the Netherlands, Japan, and Argentina. First, Carry Protocol, operated by the co-founders of South Korea’s largest brick-and-mortar rewards platform, ‘Spoqa,’ the operator of ‘Dodo Point’ is joining Klaytn. ‘Dodo Point’ loyal service, which allows users to register by simply entering their mobile phone numbers, has accumulated over 18 million users at over 10,000 offline stores. Carry Protocol seeks to build a blockchain platform to connect offline merchants with customers. A social dating application service called ‘Palette’ operated by a Japan-based game company ‘Cocone’ with over 1 million DAU is also joining Klaytn. Netherlands-based GET Protocol is also participating. GET Protocol offers a blockchain-based smart ticketing solution that eliminates ticket fraud and exorbitant prices. 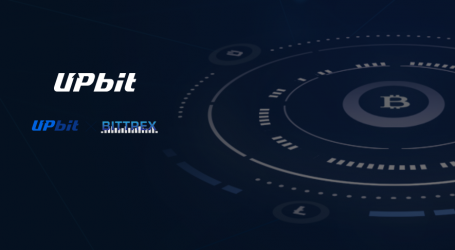 The Sandbox, from Argentina, is a decentralized community-driven platform where creators can make voxel assets to enjoy the gaming experience and monetize their assets on blockchain. Also joining Klaytn is HAWK, a blockchain-based e-scooter sharing technology supported by ‘UChain’ whose service includes ‘U-bicycle,’ an urban-bike sharing platform popular around Canada, China, and the U.S. with over 30 million users. Other notable industry partners include ‘QueryPie Protocol,’ a blockchain-based database management toolkit operated by ‘CHEQUER,’ which developed an IDE database tool called ‘SQLGate’; ‘SIXR,’ a blockchain project developed by ‘Future Stream Networks’ of ‘Yellow Digital Marketing Global’; ‘Festy,’ a blockchain-based payments and data intelligence service from Ireland; and, ‘HEX,’ a platform specialized in the development and operation of personal health record management applications. Using the deployed Klaytn testnet, the partners work towards further reinforcing the Klaytn’s ecosystem by releasing their BApp (Blockchain Application) services at the time of mainnet launch. Until then, Klaytn will continue to expand its partnerships. Any service providers and developers interested in using Klaytn testnet can register on the official Klaytn homepage and apply for a partnership screening.